The history of "WOODY" draws from the long tradition and history traditional czech production and czech know-how which is handover the generation to generation the whole centuries. 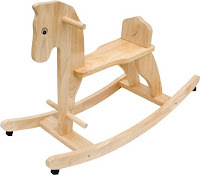 This tradition and progressive technical resolution oriented afore-revolutionary czech republic to the best important European producers of wooden toys. 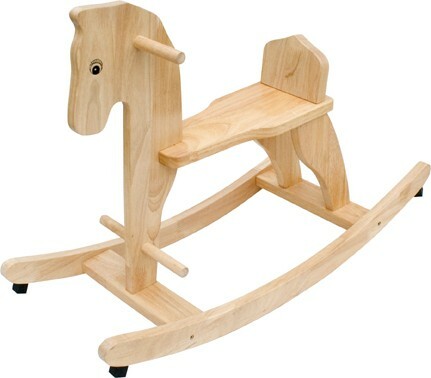 Collection WOODY contains 550 active products till today and it is ranked to the highest offer in Europe with large offer of wooden toys, decoration and gift items. 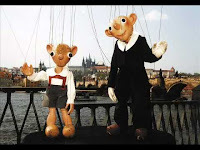 In the Czech Republic there are a lot of different kinds of traditional marionettes. But the most popular marionetts are "Spejbl and Hurvinek". These marionettes were made in 1920 by woodcarver Karel Nosek. Children of all ages love these wooden figures. 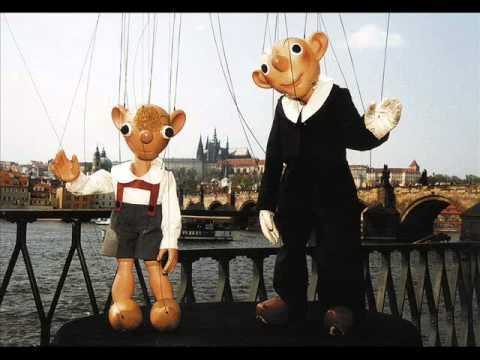 Spejbl and Hurvínek is a Czech puppet comedy duo. Throughout the years these two characters have gained international success. They have released many comedy albums, and had their own television show. Each album usually contains one story, about dim-witted father Josef Spejbl, and his son Hurvínek, who live with another family in the same apartment. Later on, they were accompanied by other family, Ms. Katerina and her daughter Mánicka. All four live with the dog Žeryk who has the ability to bark words. Though the comedy is aimed at children, there are several inside jokes that are meant for adults. The duo has their own theatre in Prague. Besides puppet performances, several stories of Spejbl and Hurvínek were recorded, and one series of so-called vecernícek (good-night stories). Would you buy your 5 year old child an Ipad?